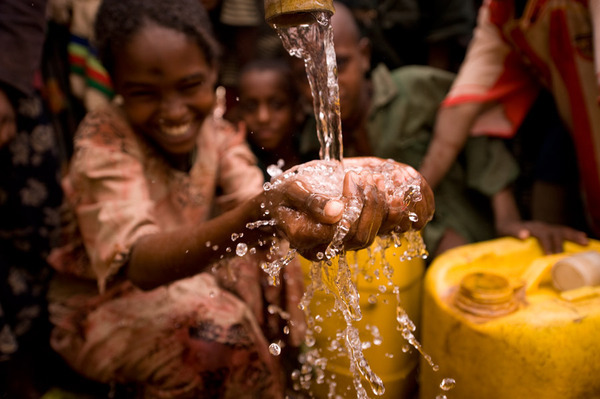 The story told is Charity: Water’s story. Every company cannot tell their story in this manner but every company has to tell their story through strong and consistent branding. If you watch the ad you’ll see that in the story their website, photographs and ad campaigns were mentioned. This is because all those things made their story which is essentially their brand, a story they could now compile into one 4 minute video to once again benefit their cause.